Looking for something different? 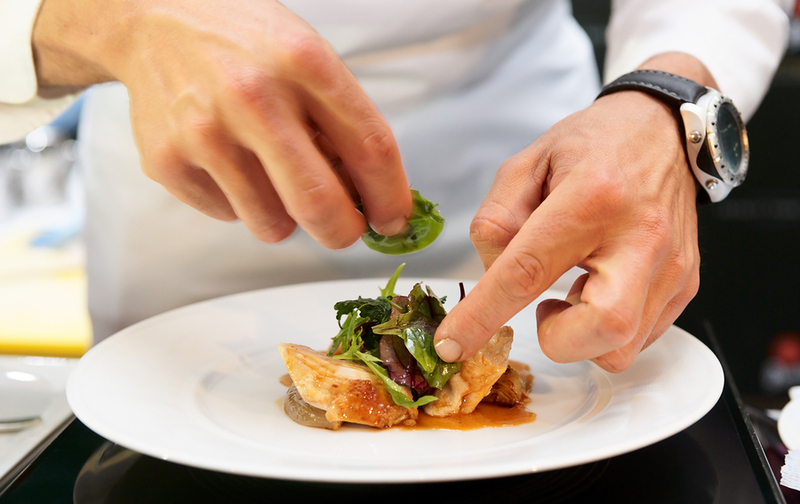 The fresh seasonal flavours, high-class entertainment, famous chefs and two shows in one, could be just what you’re looking for. 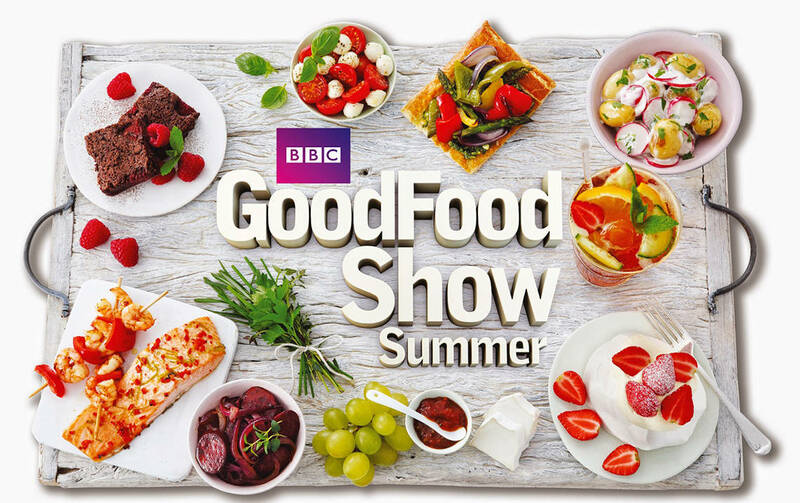 This show is said to be “the ultimate summer day out”, packed with seasonal produce, ideas for al-fresco entertaining, the UK’s top chefs cooking up fresh recipes live on the numerous stages across the Show, and Pimms and picnics galore. 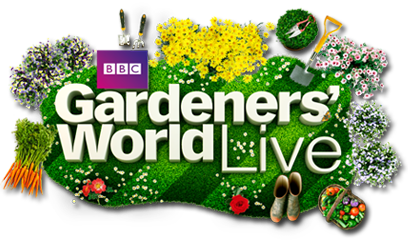 As well as all this, your ticket includes free entry to the BBC Gardeners’ World Live which provides a variety of seed to plate inspiration, a vast range of grow your own ingredients and plenty of ideas to get your garden entertaining-ready! The Quality Hotel Coventry is the perfect location for our trip to the BBC Food Show Live; with a beautiful rural setting on the edge of the city of Coventry, yet only 10 minutes away from the NEC, where the BBC Food Show Live is held. With full use of the steam room and sauna and an on-site bar, you will be able to relax and unwind after wandering around the show. 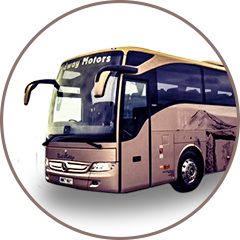 We will leave on Thursday morning and travel towards our hotel, with comfort stops on route. With famous chefs such as Mary Berry, The Hairy Bikers, James Martin, Raymond Blanc at this year’s BBC Food live; browse, taste and sample throughout the day. 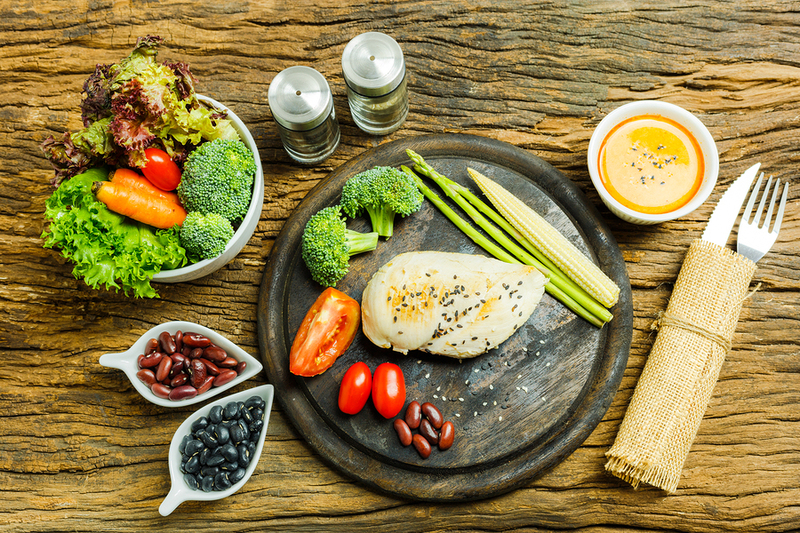 If food isn’t your thing make your way to the BBC garden world show that is also on. 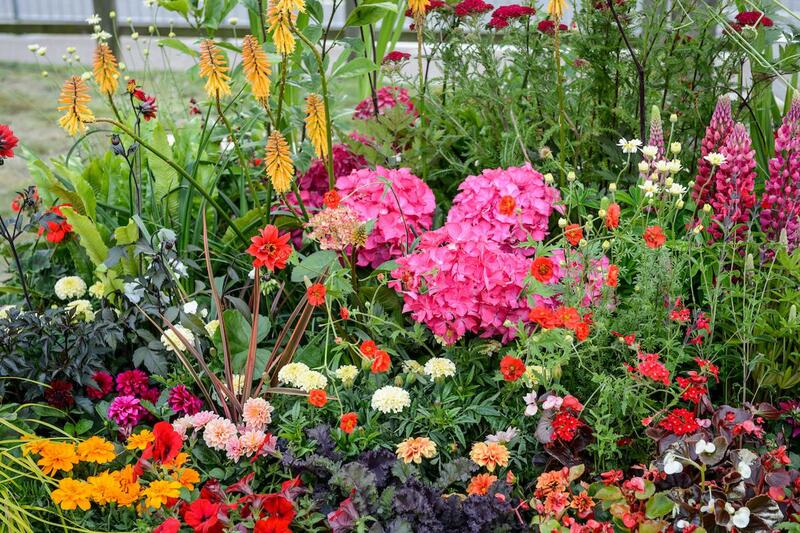 Grab that special idea for your garden and be the envy of your friends this summer. You are in for a day to remember. Today, we make our way back to the NEC here you have the option of either returning to one of the two shows on offer (2nd day ticket not included) or you may choose to visit the state-of-the-art shopping centre that has recently opened near to the NEC. After a morning visit here, we start our way home in the afternoon.